A tip for first-time visitors to South India: don’t come expecting the rich and cream-based ‘Indian food’ to which you’re likely accustomed at home. Though North Indian food may be best known abroad, South Indian cooking is its own distinct entity – and one that’s well worth taking the time to properly discover. We spoke with Chef Damodaran K, fondly known as Chef Damu, for an insider’s primer to the cuisine of Tamil Nadu, his home state. Read on for his culinary introduction, his must-try dishes – and to learn more about his record-breaking talents. 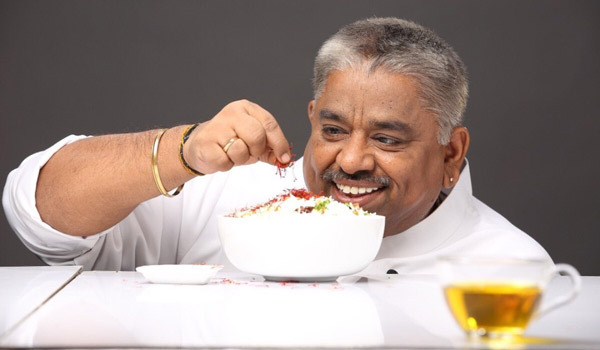 When it comes to famous chefs in Tamil Nadu, Chef Damu is certainly a standout. He holds the Guinness World Record for the longest cooking marathon, which saw him prepare a whopping 617 dishes in a little more than a day. He also helped cook one of the world’s longest dosas in 2012 (it measured 14.7 metres) and once made 6000 kilos of biryani, in addition to other mammoth projects. When he’s not cooking colossally, the chef has also written 30 books and imparts culinary wisdom to catering college students. Apart from large-scale cooking, Chef Damu’s culinary philosophy – “food is medicine” – directly applies to the spice-laden cuisine of Tamil Nadu. From red chillies, cumin, and coriander to turmeric, fenugreek, asafoetida, and mint, many spices used in the hugely fragrant cooking of South India are purported to offer medicinal benefits. 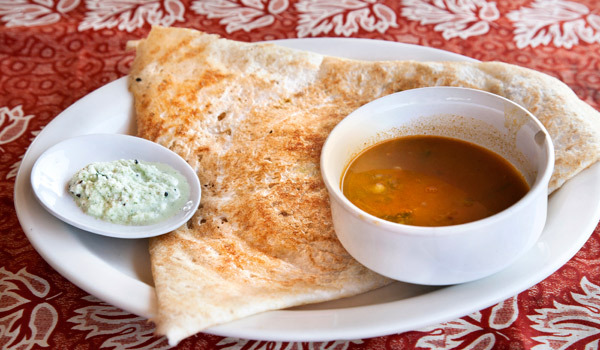 But for the South Indian food novice, there’s more to master than just the spicing. 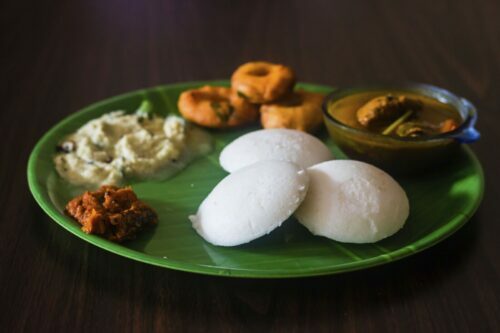 The region as a whole is host to more than 5000 culinary sub-types, from Karaikudi and Chennai cuisine to Brahmin, Kongu, Nadan, and Mappillai cooking styles. 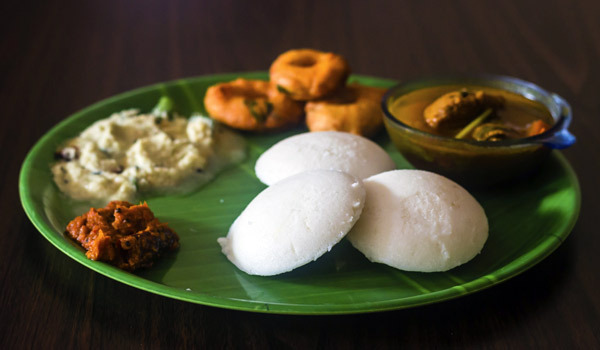 Begin your tasting adventures, then, with a few classics: traditional dishes like idli (steamed rice dumplings), dosa varieties (crispy rice crepes) and biryani are all very popular. Chef Damu also lavishes praise on the seafood of coastal Chennai. If you’re a vegetarian, Tamil Nadu is the place to be: cooks here have a talent for turning less glamorous greens into delicious treats. Vegetables like yams, drumsticks (here, that refers to a type of tree pod, not chicken), snake gourd, bitter gourd and plantain are frequently used. Greens are often mixed with moong dal (a lentil variety) to produce the delicious classic paruppu keerai. Combine it with rice and ghee (clarified butter) for a dish that’s fresh and indulgent at once. 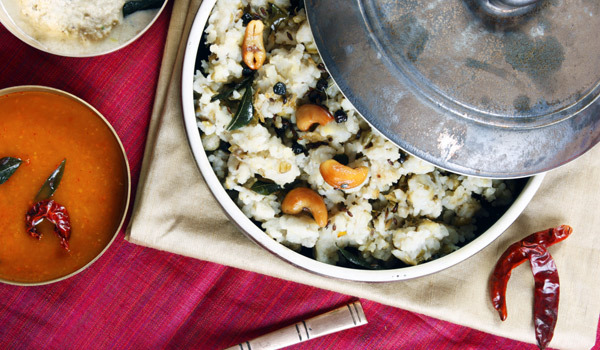 And speaking of rice – it’s a fixture on the South Indian table, so prepare to enjoy it at most meals. Within the pantheon of Tamil Nadu cuisine, street food isn’t just a staple – it’s an art form. 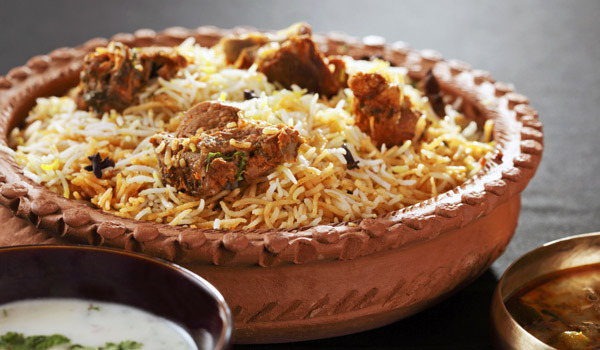 If you’re on a culinary pilgrimage, the chef recommends visiting the city of Trichy for Inam Kulathur biryani, a local variety made with a 700-year-old recipe. Madurai is also famous for ayira meen kuzhambu, a local fish curry.